Here's how you can spot the diff between an authentic and a fake. 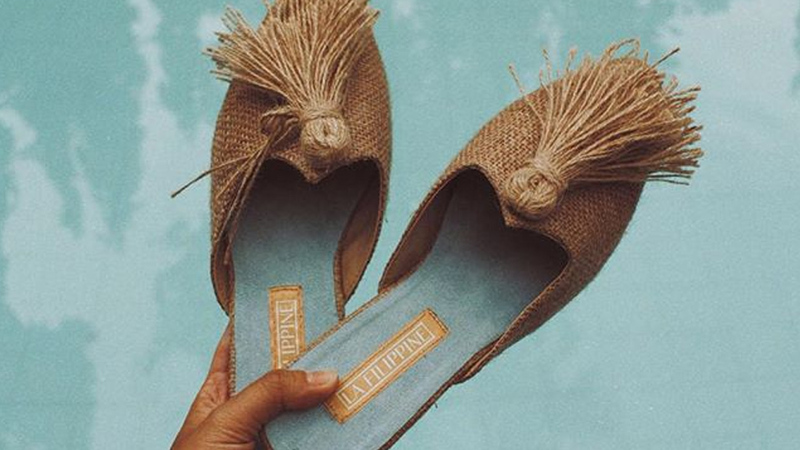 Picking out a cute pair of shoes for the price of Php5000 is an easy task, and an even easier one is finding a bag to match with it. 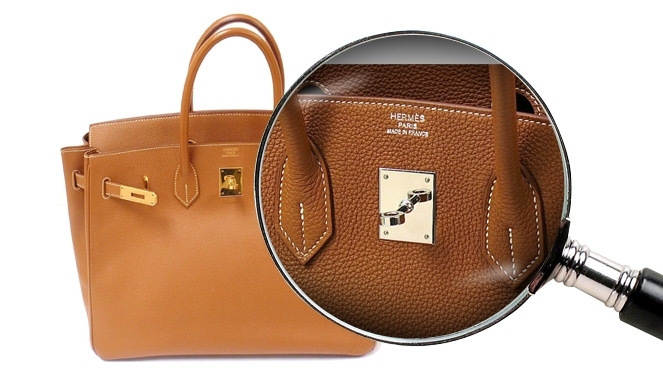 So why do some still feel the need to blow cash on luxury goods like a Birkin? 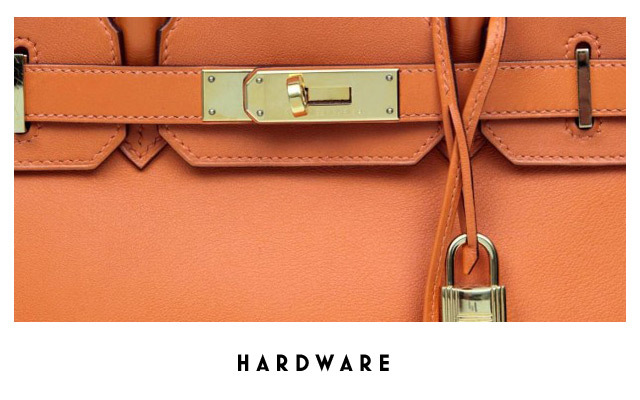 Hermès bags today still remain to be one of the most covetable pieces in the market. Why? 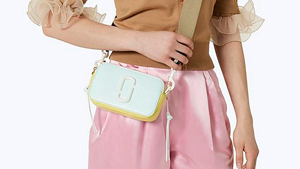 Aside from the obvious reason of wanting to flaunt a pricey piece of leather on one’s arm to display one’s wealth and “status,” the workmanship put into each bag is highly exceptional, making these bags last for decades and still look like mint condition. 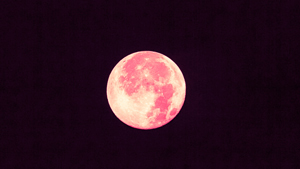 Now, many try to imitate but can never replicate the real deal. 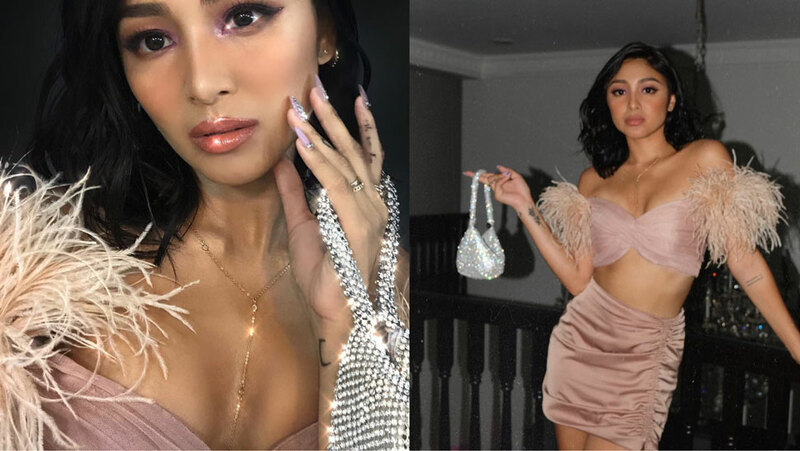 So for the second installment of our Designer Bag Index: How To Spot A Fake, we peel through the layers of leather and see what a real Birkin is made out of. 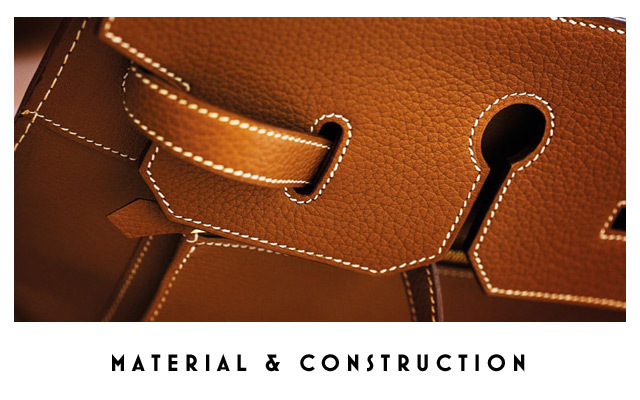 Hermès uses only the best quality of leather, sourced from all over the globe. The brand even has its own crocodile farm in Australia. The skins are inspected and checked for defects before cutting. Wounds and mosquito bites often show after tanning and are marked in white which are then cut out. All bags use the classic saddle stitch because it will never disentangle if done correctly. The treads used are made of linen, which comes from France and is coated in beeswax making it smooth and waterproof. Threads always match the color of the bag only in the exception of golden-brown or neutral shaded material in which a white thread is used. The hardware that the brand primarily uses is either palladium or gold plated. 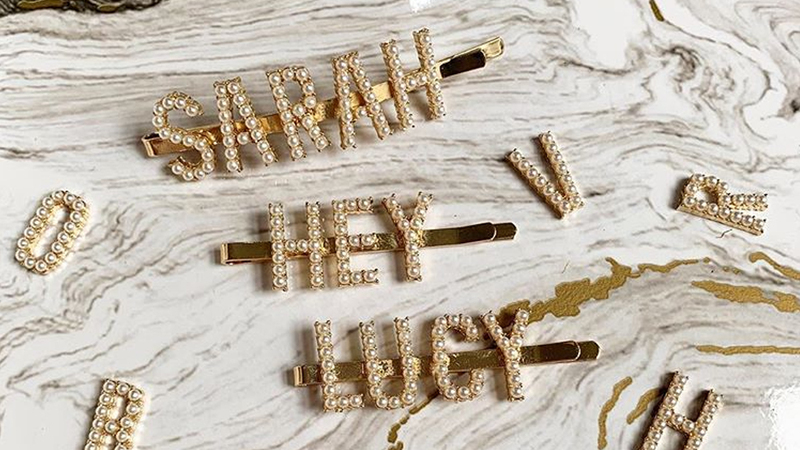 Engraving on an authentic bag’s hardware is thin and refined. Fake bags often have deeper engraved letters that are wide further apart. 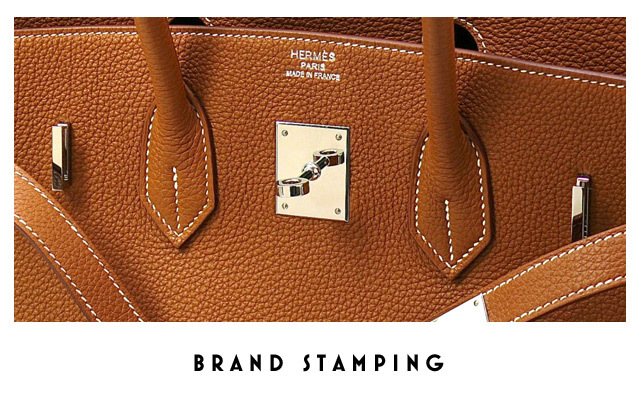 There are two stamps to check when authenticating an Hermès. The first should be the heat stamp in metallic foil, often in the same color as the hardware. The second is the the blind stamp found at the back of the belt. Find this informative? 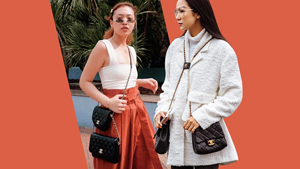 Check out our feature on how to spot a fake Louis Vuitton. Who Looks Better In Yellow: Julia Barretto Or Kathryn Bernardo?